Are you tired of struggling to give up cigarettes? 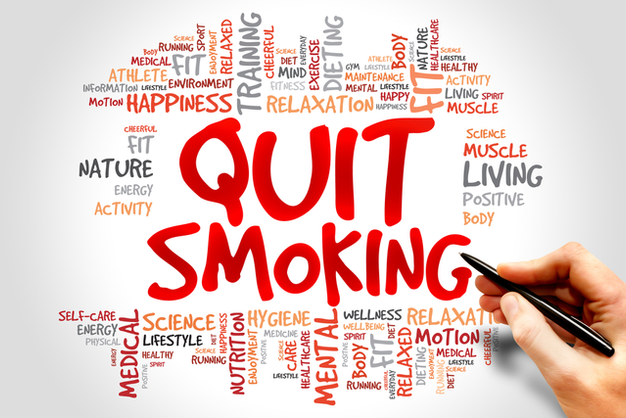 Acupuncture is a highly effective quit smoking method, especially for those who had been unsuccessful with other methods to stop smoking. Acupuncture works to adjust cravings by balancing the body’s brain chemistry and is also useful to help heal the damage caused by smoking. NADA Protocol for Smoking Cessation will be held at Quay Day Spa with Registered Acupuncturist – Geraldine Robinson. The program runs for 8 weeks with one session per week. The cost is $40 per session and health fund rebates are available to approved participants. There will be a maximum of 8 people per group and bookings are essential. Contact reception@quaydayspa.com.au or call 03 6122 0155 to book your place today!